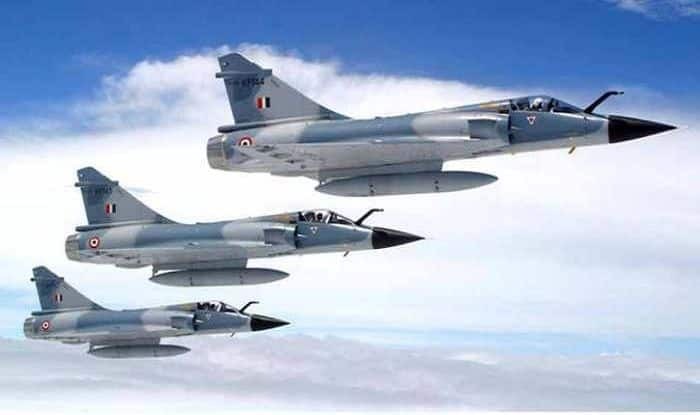 New Delhi: At least two Indian Air Force (IAF) personnel were on Thursday killed after the vehicle carrying them met with an accident in Jammu and Kashmir’s Awantipora, news agency ANI reported. Notably, the IAF has an operational base in Awantipora. The deceased have been identified as Squadron Leader Rakesh Pandey and Corporal Ajay Kumar. Further, two other personnel including an officer and an airman were also injured and are currently receiving treatment at a hospital. Further, the Air Force will soon conduct an inquiry into the matter.